Tis the season for s’mores and I am not complaining one bit! What is it about the combination of grahams, toasted marshmallow, and melted chocolate that just works to perfectly? I might be convinced that you can throw these three ingredients together in any form and it’s going to turn out perfectly! The only problem I find with a traditional s’more is that they are crazy messy and you need a fire to get them correctly assembled. We don’t have a fire pit at our house but I do wish we did. So I find myself wishing for a s’more quite often. Anyways, to find a solution to my flameless dilemma is to create a s’mores recipe that includes all the amazing flavors but combined into a cookie bar. My favorite times to make no bake cookies are when I have a major sweet craving but don’t feel like getting out my mixer or when it is super hot outside and I don’t feel like turning on the oven. Both are perfect opportunities to make this no bake cookie recipe! When you think about a no bake cookie recipe you probably think about an incredibly tasty chocolaty, peanut-buttery, oatmeal cookie. Right? I would say you were right. But let’s kick things up a notch! Who doesn’t like a sugar cookie? Really! There might be a handful of people out there who think it’s too sweet. What with all that sweet cookie base and the lusciously soft frosting caked on top! Yum! Well, first, that person is not me! Lets just make that clear. But to those sugar cookie unbelievers and to everyone else, these just might be the cookie to break your boycott! If you aren’t looking to spend the time cutting out all the fun shapes and frosting the little darlings, then these will be perfect for you! 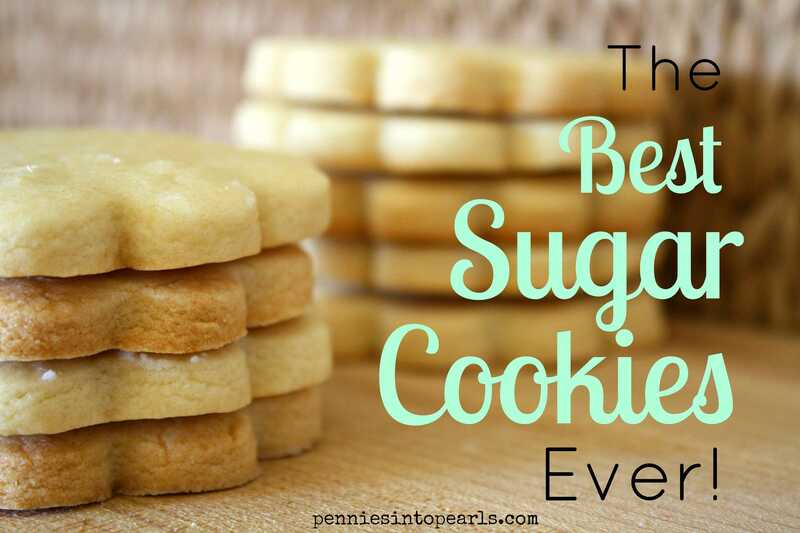 This is my go-to sugar cookie recipe for when I need a sugar cookie fix but don’t feel like going through the “work” of making sugar cookies.